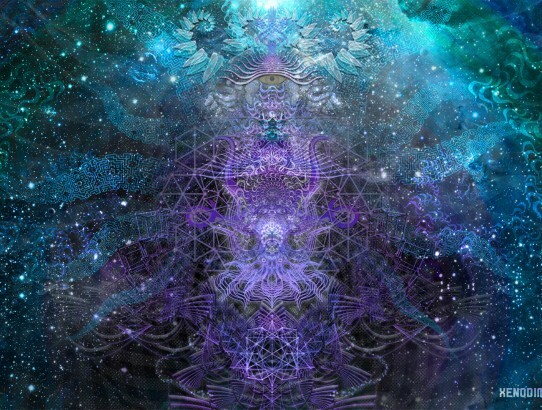 Transubstantiation: Dimensions of Multiplicity is a new conceptual artwork further exploring visionary realms in greater detail. You can view the full version by clicking on the image above or here. 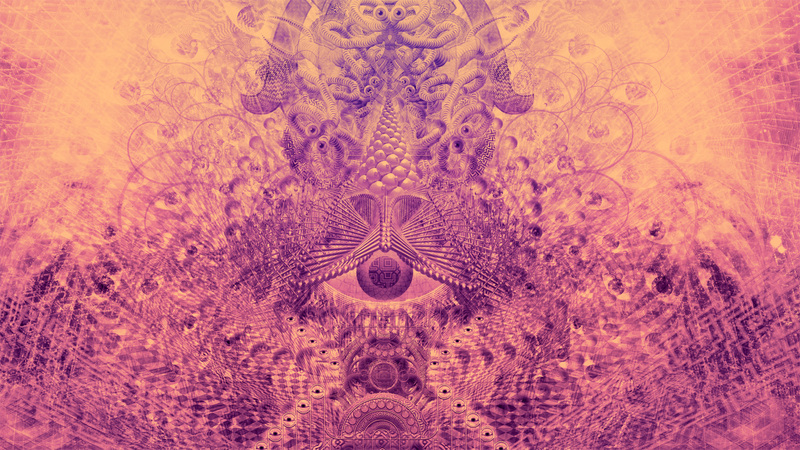 Intentionality: Dimensions of manifestation is a new conceptual artwork. You can view the full version by clicking on the image above or here. Worlds Within Worlds: Noosa was an animated projection artwork that was shown at the Noosa Junction station from August 28th to December 1st 2011. 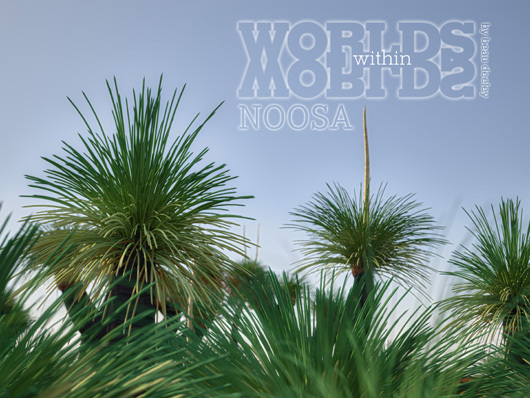 Worlds Within Worlds: Noosa depicts the scenic beauty of the Noosa region and explores the hidden worlds that lay beneath the surface. The sound-scapes feature ambient sounds captured from the region….